2015. Jody Zellen. 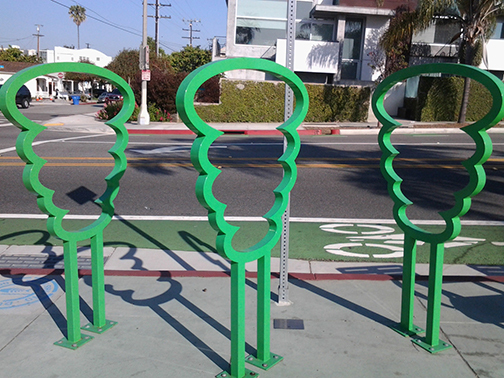 Located near the Ocean Park branch library on Third and Ocean Park streets, Santa Monica.